As they were starting to think about their wedding, they attended a friend’s wedding ceremony on Lake Travis. There was a small ensemble playing contemporary music chosen specifically for the wedding. The guests seemed excited and engaged, guessing the radio hits that were arranged for the string ensemble. 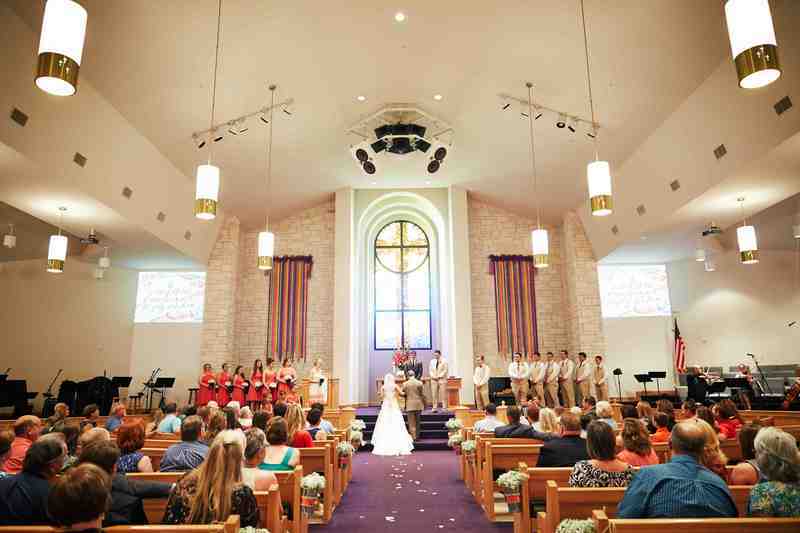 McKenna and Landon immediately knew they wanted to have the same experience at their wedding. They began to brainstorm the songs they would want for their ceremony. There were some things about planning their wedding that was stressful, but choosing music wasn’t one of them! After a long day at work, it was fun to come home and work on it together. Pick your music together. This makes the songs personal, and the whole process much more meaningful. Groomsmen, and Groom Entrance: To kick things off they chose “Concerning Hobbits” from The Lord of The Rings. Bridal Processional: The biggest part of any ceremony is, of course, the entrance of the bride. For this special moment and the Unity Cross ceremony that followed, they chose the song “You and Me" by Dave Matthews Band. 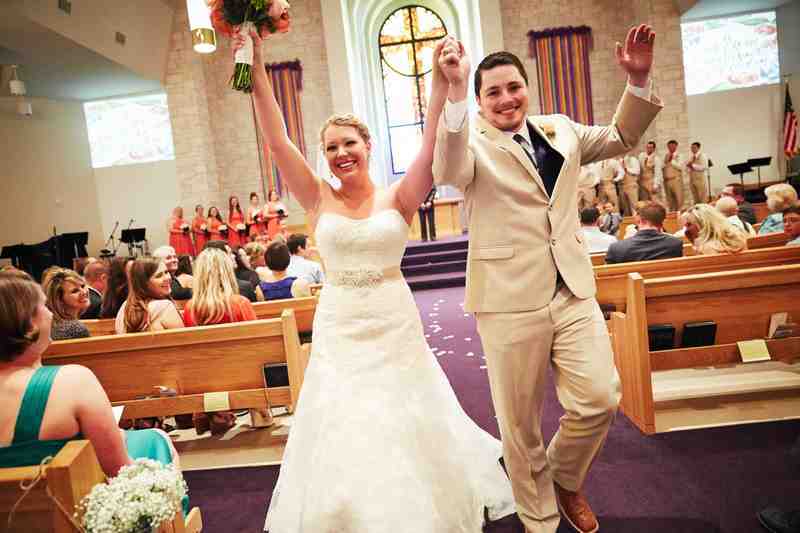 Recessional: While McKenna and Landon were dating, they visited Guadalupe Peak in the Guadalupe Mountains. It was the first mountain McKenna had ever summited, and one of their favorite memories as a couple. Later that day, they went to see a movie at the drive-in theater. The movie wasn’t great, but serendipitously, it included the song “On Top of The World” by Imagine Dragons. They chose this song to close out the ceremony. Despite all the pressure of the moment, Landon and McKenna paid extra attention to their vows. They came from the heart and represented their hopes and dreams for their marriage. 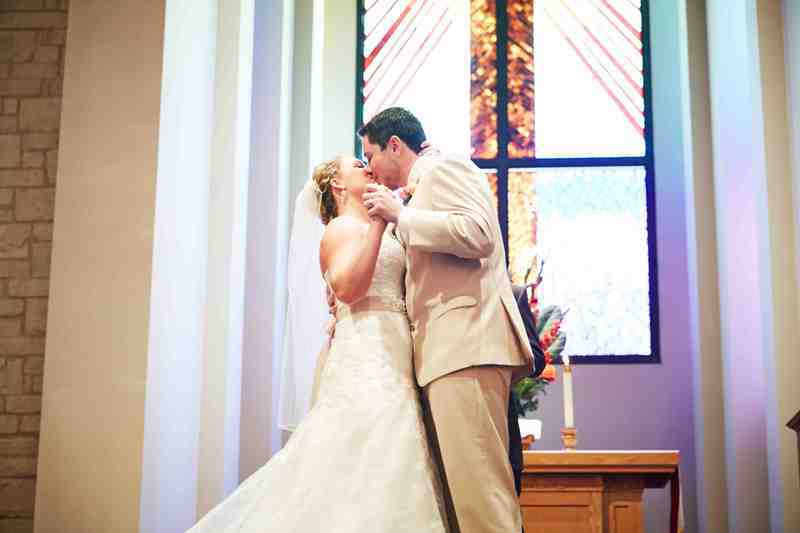 After the recessional, Landon and McKenna wanted a sacred moment to inaugurate their first moment as husband and wife. They shared a short time of meditative prayer while listening to the music of TVS playing in the background. They also incorporated symbols that were important to their family. The lace on McKenna’s bouquet was made from the fabric from her grandmother's wedding dress. 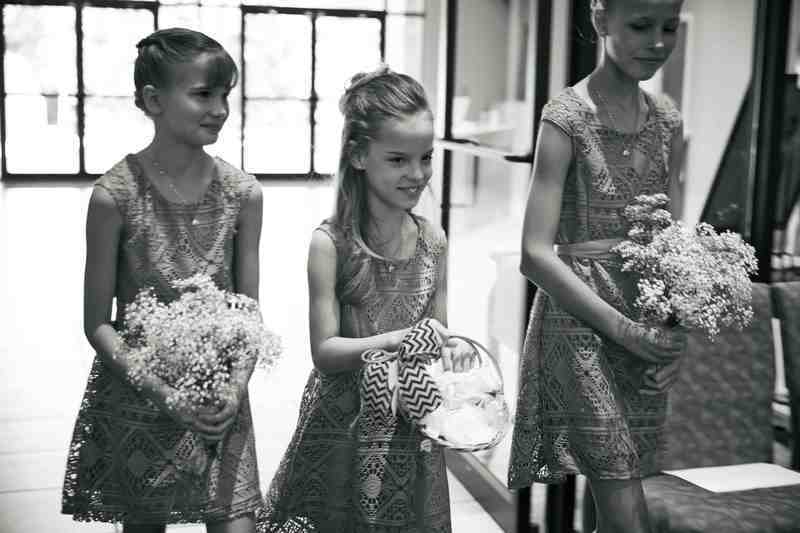 Their flower girl used a special basket that has been in the family for generations and been used in five other weddings. With the festivities were over, McKenna and Landon wanted to get out of the Texas heat! They jumped on a plane for Vancouver, Canada. For their first days as man and wife, they spent time relaxing and enjoying the great outdoors. We are so grateful that McKenna and Landon let us be a part of their special day. We’re thrilled that they found the planning process simple and that they enjoyed the unique sound of their ceremony. We wish you all the best in all of your future endeavors and a long and happy marriage!